We see a lot of ladies come to Fertility Solutions for fertility treatment suggesting that the doctor they were seeing encouraged them to have a laparoscopy as part of their fertility workup. They then ask us what our position is on this. Well, that is a great question indeed and one that I am sure creates a lot of confusion for patients. After all, as a patient, you rely on health professionals to guide you and provide you with information, so that an informed decision can be made. At the end of the day, each specialist will have their opinion on this matter and it is worthwhile sitting down with your doctor and having a discussion about your situation. In the meantime, let’s consider what health care organizations recommend. The role of laparoscopy in the investigation of infertility has been subject to a lot of discussion and change over the past decade. Laparoscopy used to be part of the basic infertility assessment; however, it now appears to be reserved for specific situations. A laparoscopy allows the doctor to have direct visualization of the pelvis, uterus, tubes and ovaries and is the test of choice to identify otherwise unrecognized pelvic factors that influence fertility. Specifically, endometriosis and pelvic adhesions (scarring). 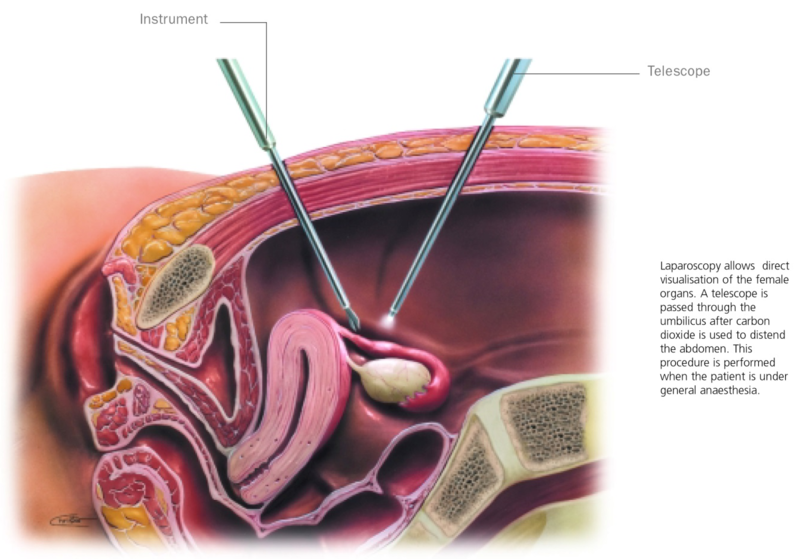 According to the guidelines of the American Society of Reproductive Medicine, laparoscopy should be performed in women with unexplained infertility, signs and symptoms of endometriosis, or in whom reversible adhesive tubal disease is suspected. 1.3.8.1 Women who are not known to have comorbidities (such as pelvic inflammatory disease, previous ectopic pregnancy or endometriosis) should be offered hysterosalpingography (HSG) to screen for tubal occlusion because this is a reliable test for ruling out tubal occlusion, and it is less invasive and makes more efficient use of resources than laparoscopy. 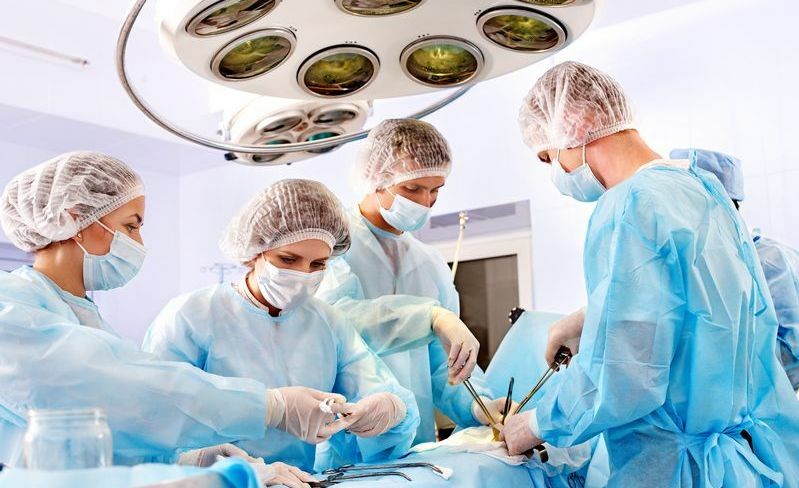 There are risks associated with the surgery and anesthetic. It really hasn’t been proven to make a difference to pregnancy outcomes unless the woman has endometriosis. The other issue is having a routine laparoscopy when there appears to be no real reason is that it delays you from getting started on treatment while you wait to have it done and recover from it and pay the bills. At the end of the day, you need to be comfortable with the decision you are making about your body – if there is any doubt, seek a second opinion. I hope this helps in your decision making process. If you have additional questions, please ask Fertility Solutions nurse manager Denise Donati.